With offices in several countries, Nualight used to have an internal intranet system for sharing files and information. Over time, this system became unwieldy and untidy. Files were held in multiple locations and were of varying quality – some raw, some Photoshopped – with no overall file management structure. Each country held a lot of local knowledge and this wasn’t always shared effectively across the organisation. As such, images and other digital media were hard to track down or hidden in folders within folders – central marketing had no handle on the image library, and it was a time-consuming and arduous process to locate the correct file for any given use. "It’s really good for workflow. For example, we gave our key photographer access to the DAM, so we had a way of managing our image retouching process systematically. I could comment on his retouches and request changes from within the system rather than have to exit and put everything down on email. This is incredibly useful and enables us to better organise our visual output." We introduced a Digital Asset Management (DAM) system into the company and it quickly brought improvements to day-to-day working life for multiple departments. Most importantly, the marketing team had the information and data it needed at its fingertips. Staff knew exactly where their top 100 images were and could see at a glance where they had gaps.  Nualight is delighted with the DAM and are talking to us about related products and services that can improve data management and distribution throughout their entire product and marketing ecosystem.